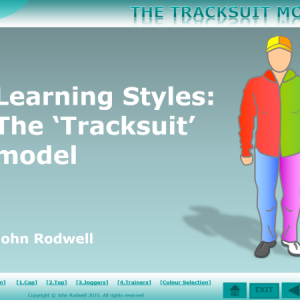 View basket “Learning Styles – The Tracksuit Model (Interactive PowerPoint (PPSX) version)” has been added to your basket. 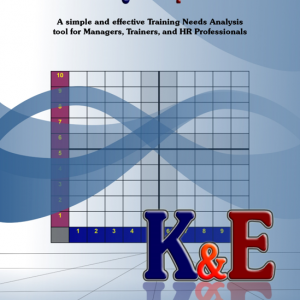 If you are a learner from teenage years upwards, this book will help you identify your preferred ways of learning. It will also help you see why you are comfortable with some learning activities, and less comfortable with others. If you know what your preferred learning style is, you can arrange or negotiate your learning activities to suit your style. If you are a teacher, trainer or educator of any kind, this book will help you appreciate the diversity of the learners you deal with, and how you can adapt your teaching / training approaches to accommodate different learning styles and help your learners learn more effectively. (Soft-cover booklet version). The way you learn is heavily dependent upon your personality. Some people like to work in groups, some alone. Some people like to concentrate on the details, others prefer seeing the ‘big picture’ first. Some prefer looking at problems analytically, while others view them from a human perspective. Some people make detailed study plans, others are more ad-hoc. 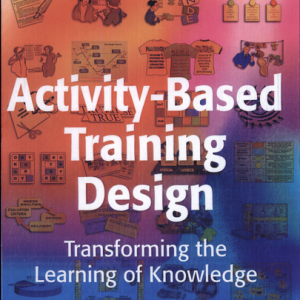 If you are a teacher, trainer or educator of any kind, this book will help you appreciate the diversity of the learners you deal with, and how you can adapt your teaching / training approaches to accommodate different learning styles and help your learners learn more effectively. 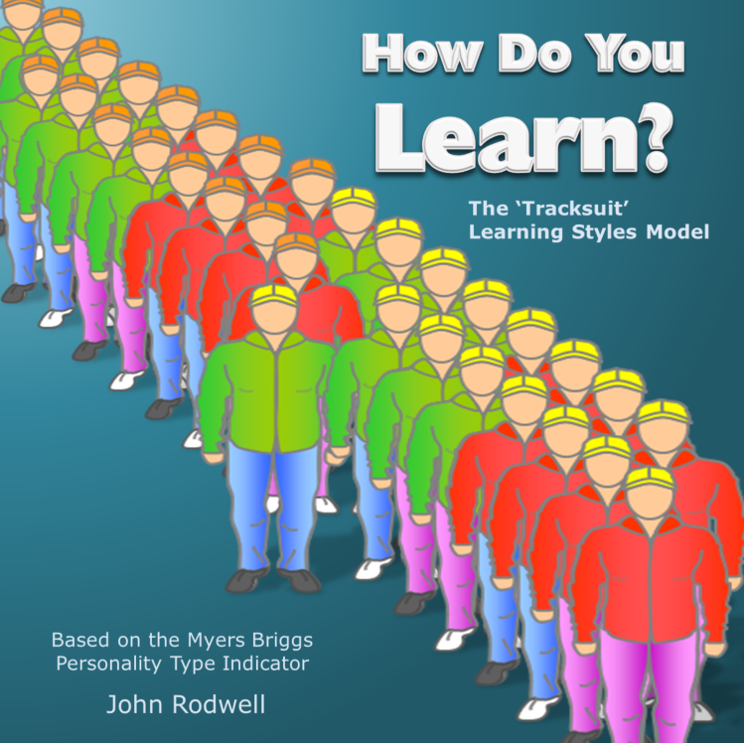 Using the principles of the Personality Types developed by Isabel Myers and Katherine Briggs, this book will take you through a process of identifying the appropriate colours of your ‘Tracksuit garments’ which represent different learning traits and preferences. This then leads to determining a detailed learning style analysis, including the behaviours and attitudes that may help or hinder your own (or your learners’) learning. 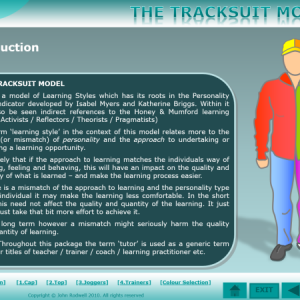 The Tracksuit Model helps you identify your own learning style, and as a teacher or trainer, you can use it to identify the learning styles of your learners. 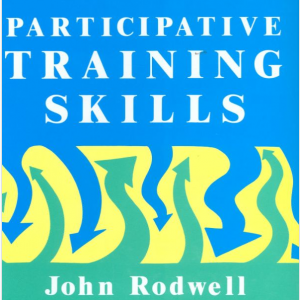 The term ‘learning style’ in the context of this model relates more to the match (or mismatch) of personality and the approach to undertaking or providing a learning opportunity. It is likely that if the approach to learning matches the individuals way of thinking, feeling and behaving, this will have an impact on the quality and quantity of what is learned – and make the learning process easier. If there is a mismatch of the approach to learning and the personality type of the individual it may make the learning less comfortable. In the short term this need not affect the quality and quantity of the learning. It just might just take that bit more effort to achieve it. In the long term however a mismatch might seriously harm the quality and quantity of learning.